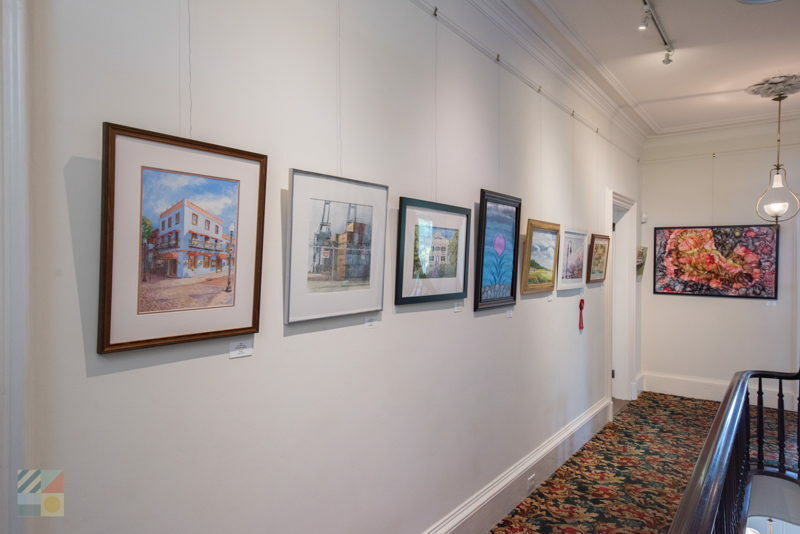 When driving or strolling past the Bellamy Mansion, visitors are often transported back to a different time, when the Antebellum South was in full prestige, and Wilmington was a bustling, pre-Civil War port town. 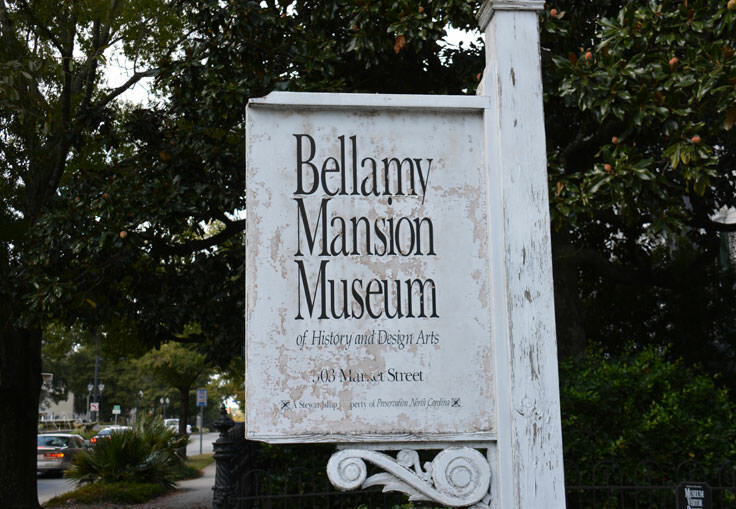 Located on Market Street, just barely on the outskirts of Wilmington's busy downtown center, the Bellamy Mansion is a famed attraction that easily lures in history buffs, garden lovers, and anyone who wants a genuine look into Wilmington's genteel southern past. 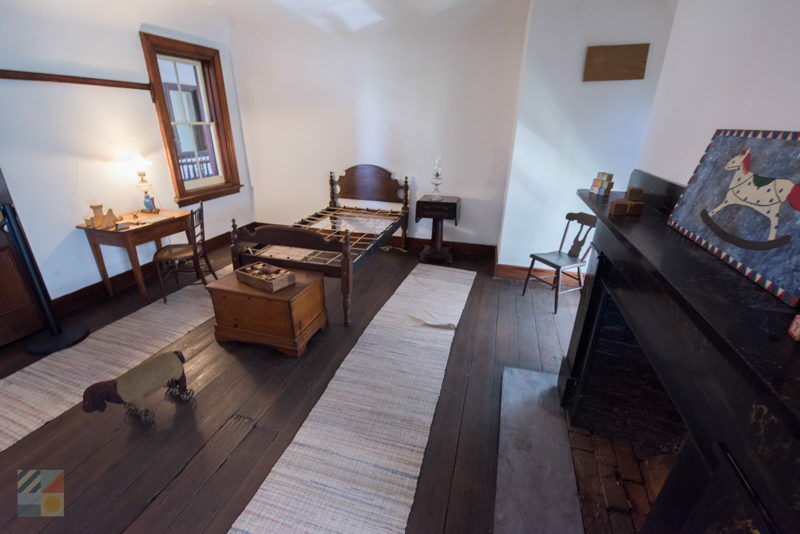 The home was originally built during the eve of the Civil War, with construction taking two full years from 1859 until 1861. 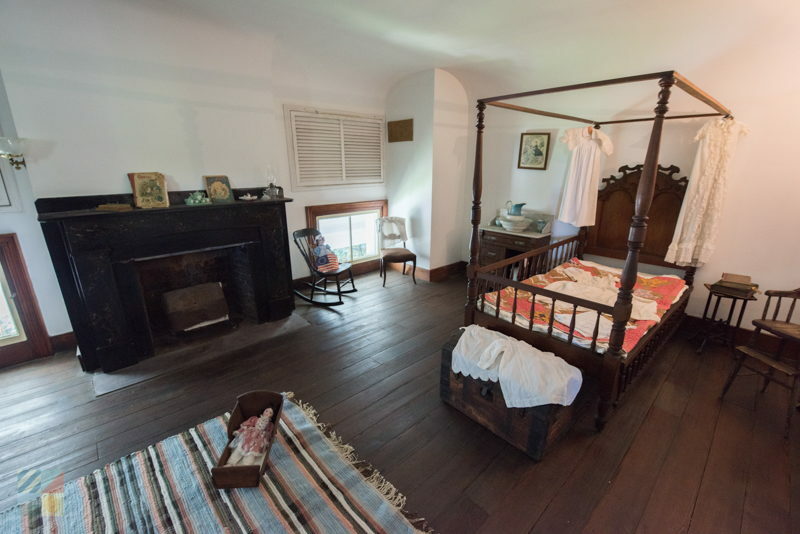 Built by both enslaved laborers and free black carpenters, the twenty-two room home, designed by New Jersey native James F. Post and Connecticut resident Rufus Bunnel, was originally constructed as the private residence for local physician Dr. John D. Bellamy and his family. 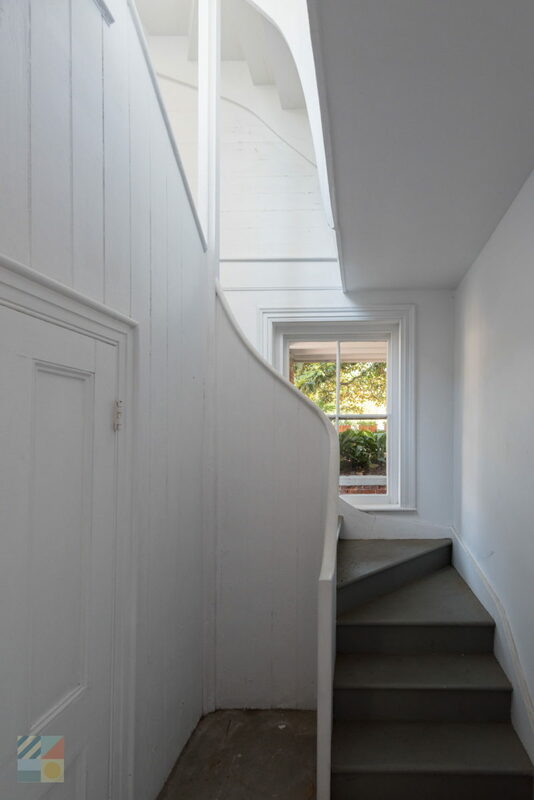 Dr. Bellamy was a bit of a Renaissance Man for his time, and dabbled in gardening and farming, local businesses, and investing, which afforded him the income to build his showpiece residence. 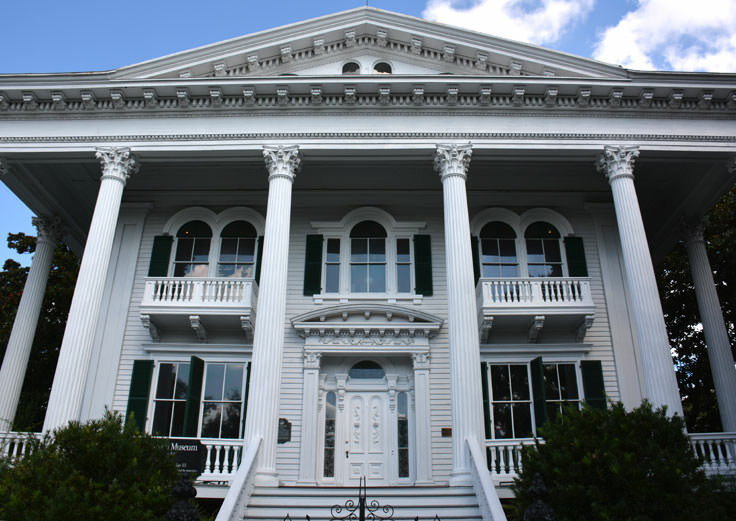 Modeled after the palaces of ancient Greece with Italianate styling, the mansion still stands as one of North Carolina's most pristine examples of historic architecture. 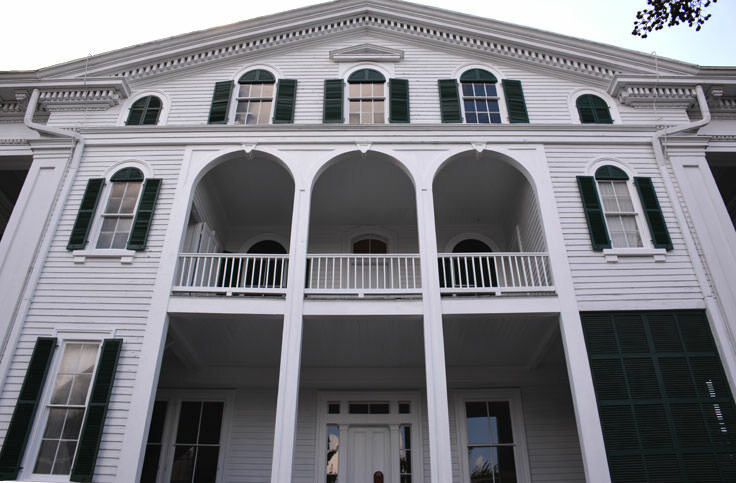 Shortly after it was completed, however, the Bellamy Mansion underwent a series of events that would give it a stormy history, and would nearly destroy its survival. 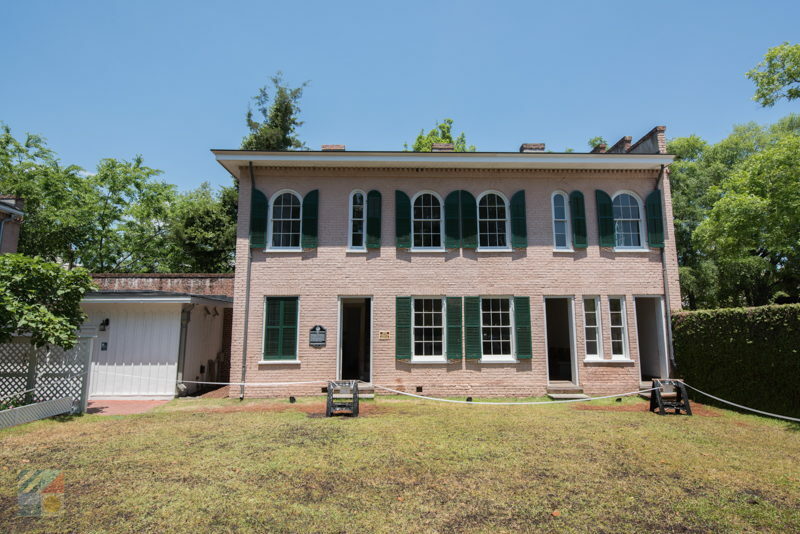 Once the Civil War was in full swing, and Union Troops had descended on Wilmington, the Bellamy Mansion was transformed into a Union Headquarters, commanded by Joseph Roswell Hawley, whose wife, Harriet Foote, soon took up residence as well to serve as a nurse for the wounded. 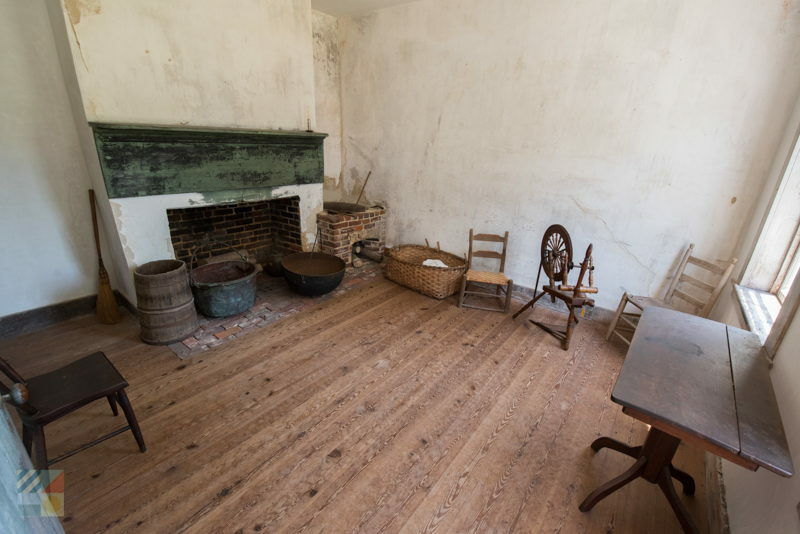 After the war, Dr. Bellamy tried to regain his home, but his status as a former slave-owner did not sit well with the government officials. 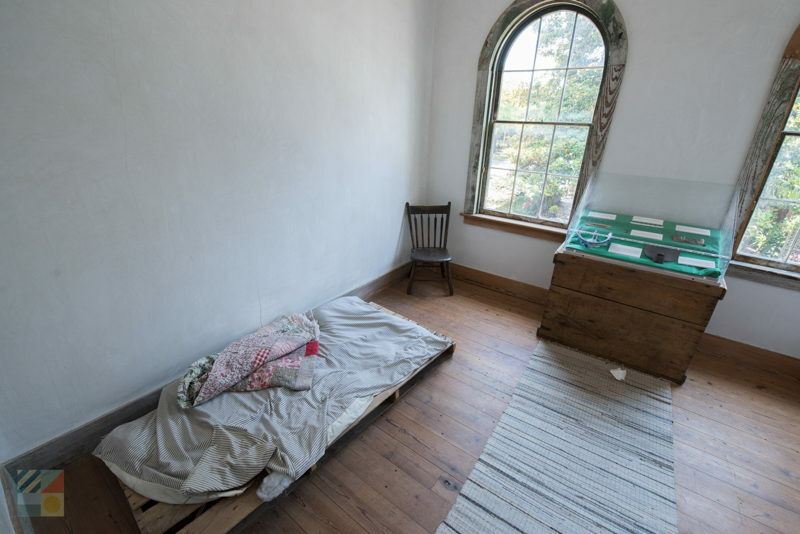 Eventually, he was able to retrieve his home, and by the end of 1865, returned to his residence and his medical practice. 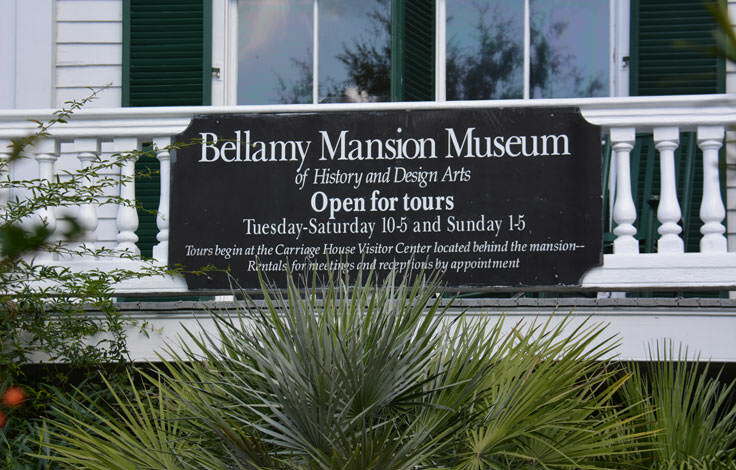 Generations of the Bellamy family would continue to live at the home until 1972, when the fourth generation set up the Bellamy Mansion, Inc. in an effort to both restore and preserve the home, one of the few surviving local antebellum mansions of the Civil War era. Sadly, just one month after this occurred, the home caught fire due to suspected arson, and extensive damage was done to a large portion of the interior. 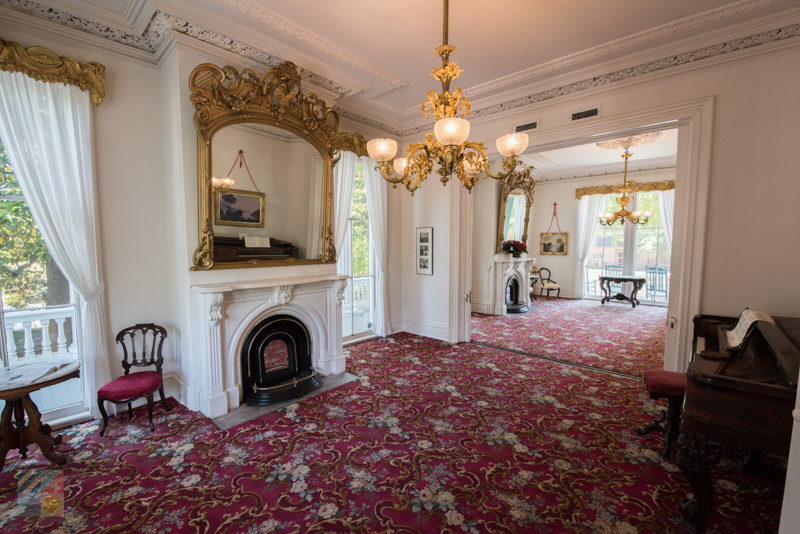 This presented an entirely new set of restoration challenges, but Bellamy Mansion, Inc. spent the better part of the next two decades restoring the home to its former glory. 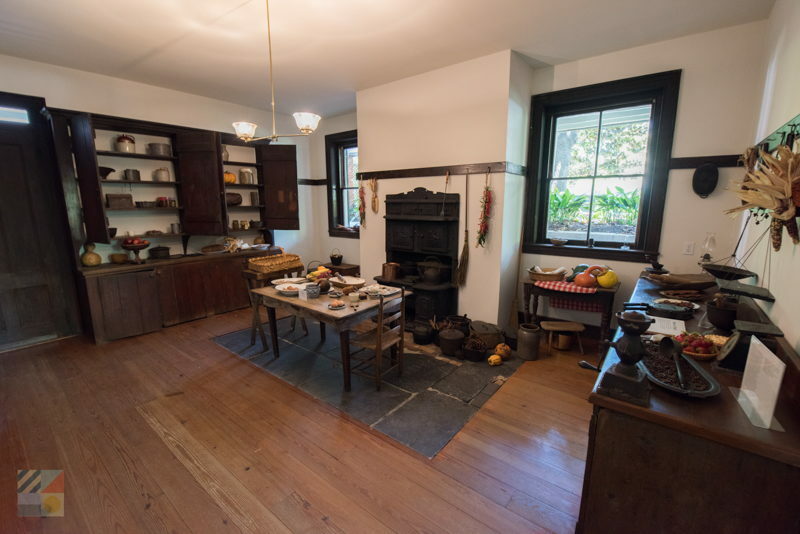 In 1989, Bellamy Mansion, Inc. donated the property to the Historic Preservation Foundation of North Carolina, which completed the repairs, and officially opened the home as museum to the public in 1994. 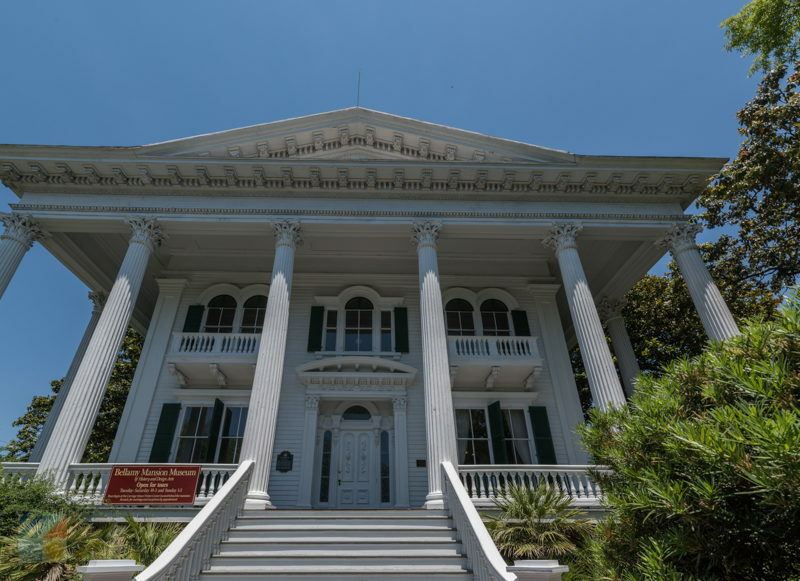 Now officially called the Bellamy Mansion Museum of History and Design Art, this former private residence is a fully-functioning museum complete with rotating exhibits on Civil War history and architecture, community events and fundraisers, and a special garden tour that takes place during the famed annual Azalea Festival. 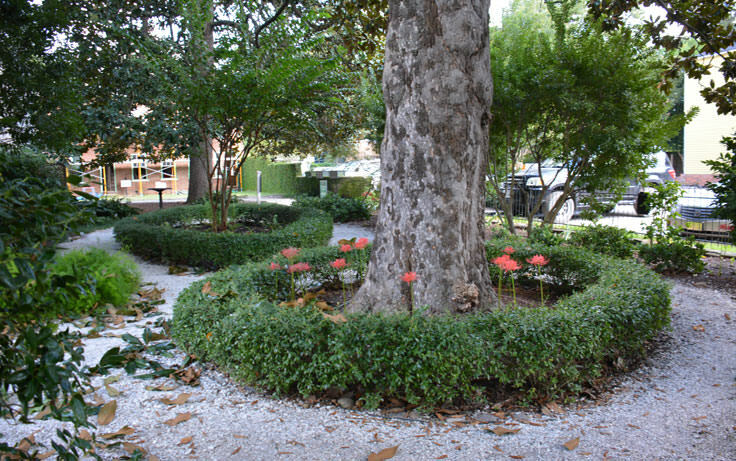 The Bellamy Mansion is also available for weddings and special events, with many couples opting to say their vows along the picturesque garden landscape. 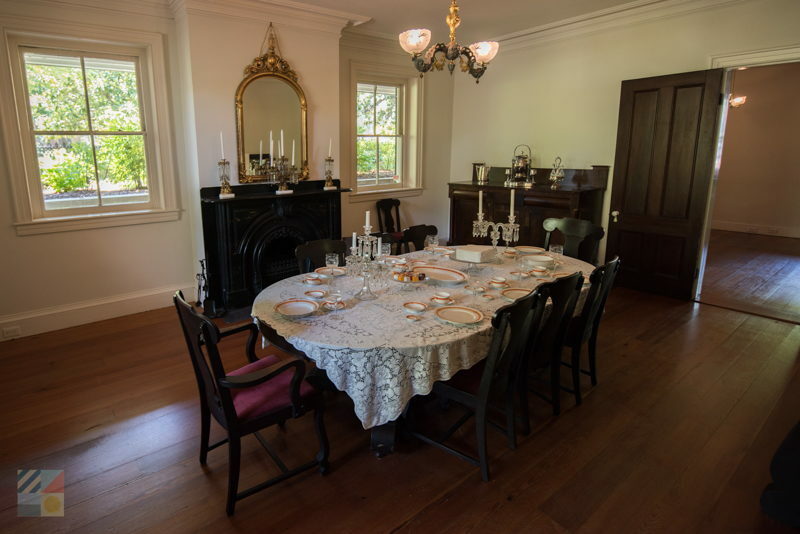 The mansion is open for visitor tours from Tuesday through Saturday, 10:00 a.m. until 5:00 p.m. and on Sunday from 1:00 p.m. to 5:00 p.m. 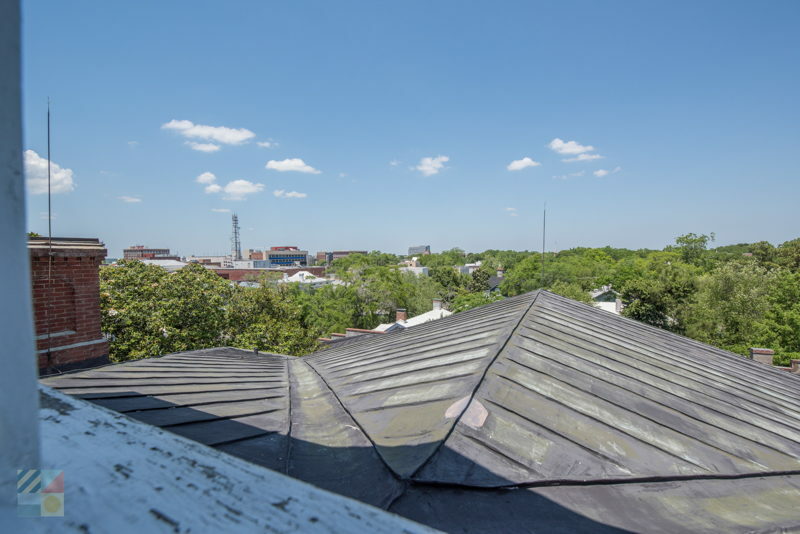 Guided tours are given on the hour, with the last tour commencing at 4:00 p.m. Self-guided audio tours are also available until 4:00 p.m. 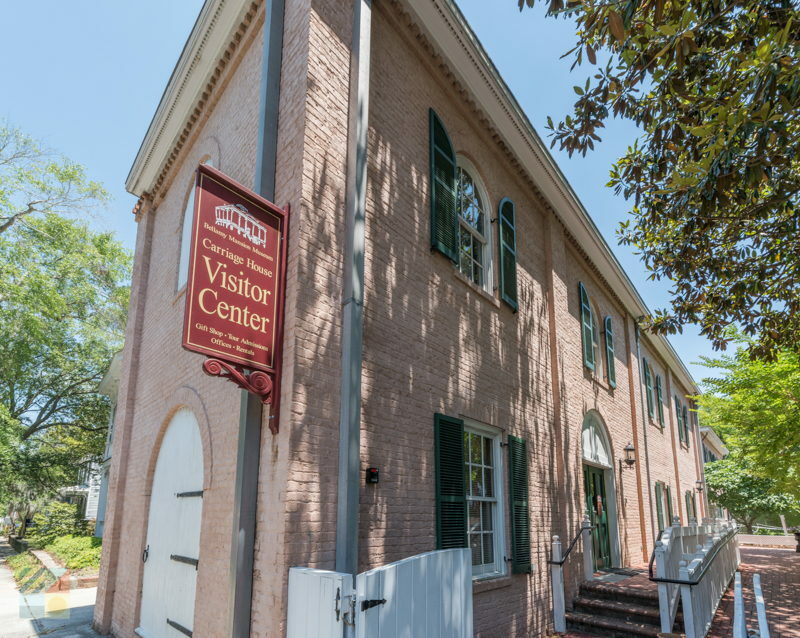 Admission cost is generally around $10 for adults, $8 for group tours (or 20 or more people with an advanced reservation), and $5 for children 5-12. 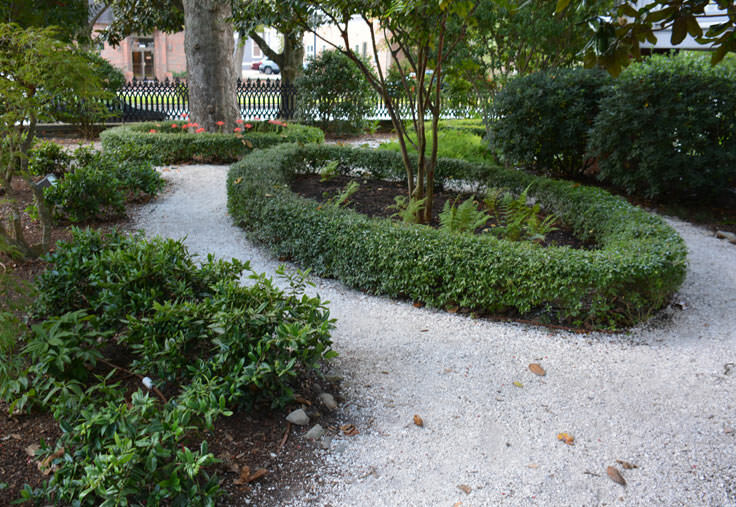 Visitors can expect to spend 1-2 hours on a self or professionally guided tour of the mansion and the surrounding grounds, including the slave quarters and gardens. 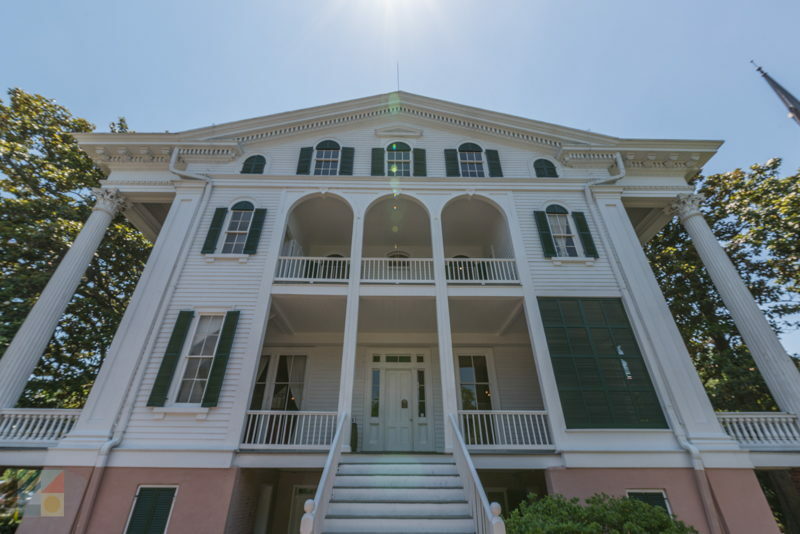 Steeped in local history and serving as one of North Carolina's best examples of antebellum architecture, the Bellamy Mansion is a rare antique treasure in Wilmington. 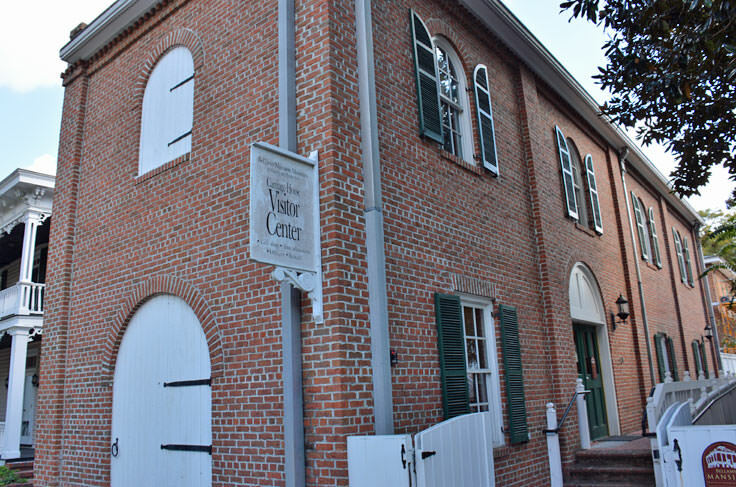 With acres of exhibits to explore, visitors are invited to dive into a different time, and explore the Cape Fear region's rich cultural heritage. 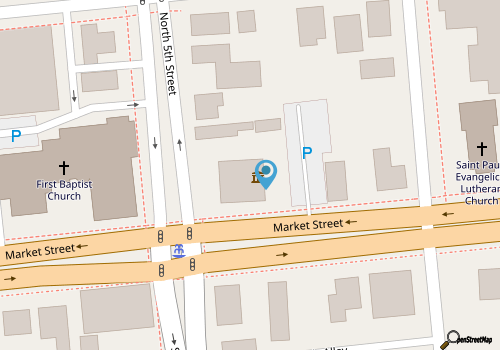 Call 910-251-3700 for current hours.